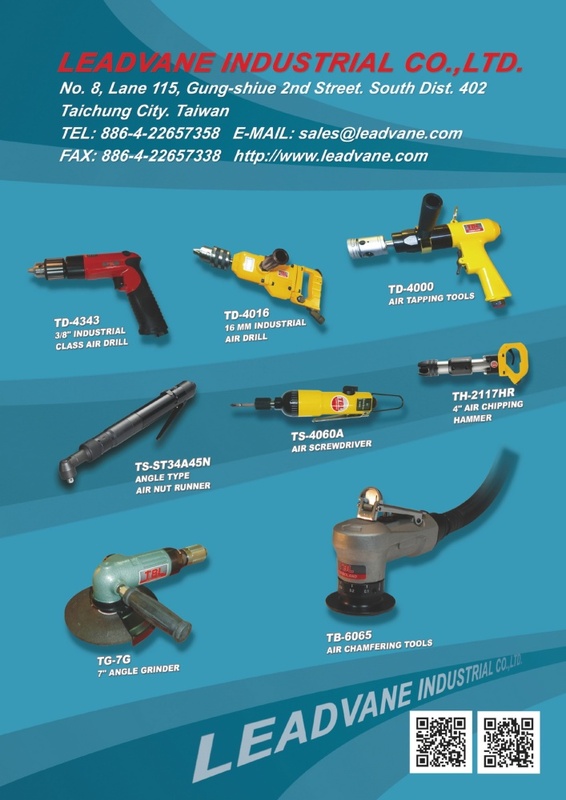 We are a professional air tools manufacturer and supplier with over 20 years experience in Taiwan since 2005. 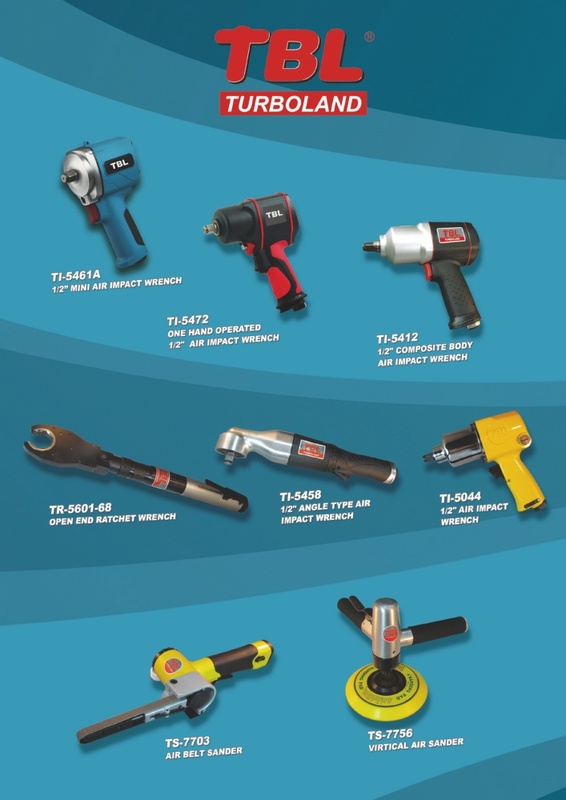 We focus on Semi-Professional ,Professional and Industrial range. Any quantity is welcomed. we can always offer you newest items in the market, with best price and service. We have strong support on after service and parts supply.